Enjoying great-tasting water is a staple in our everyday lives, but getting it to our homes and offices can be a hassle. Save time with bottled water delivered to your door by our friendly and knowledgeable sales representatives. We have everything you need to stay refreshed your way – all day long and all year round. 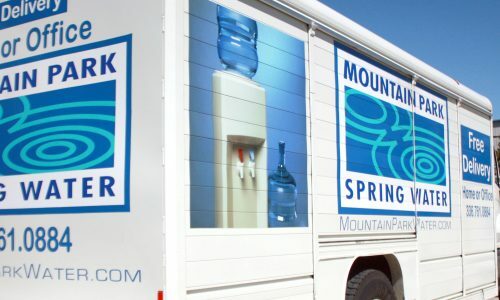 Mountain Park has been family owned and operated since our great-grandfather filled the first bottle from the family spring in 1866.​ Natural spring water is our specialty! Next day service, no heavy bottles to lift, filters out chlorine lead and cysts, fixed monthly cost, and no Contract! We deliver everything from 5-gallon, 3-gallon, 20 oz. bottles water dispensers to filtration systems.
" I would give more than 5-stars if I could! This small company is an absolute delight to work with and their water is amazing! "